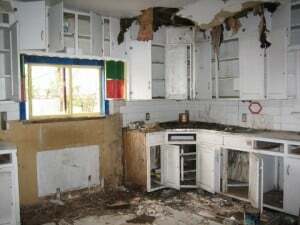 A landlord in Oildale, California told local news reporters that his former tenant invited squatters into his property, and now he has to pay to sort out the mess. He says he rented the home out to a family who fell behind on rent. They disappeared without a word to him, but not before telling a friend that the house would soon be vacant. The squatters broke windows and took up residence, but have failed to pay rent. In a situation like this, police often will defer taking any action, and instead tell the landlord to pursue civil remedies — like an eviction, which is expensive, and can take months. Meanwhile, this landlord says the damage to the property is significant. Unfortunately, the landlord says this is not the first time he’s had people break into vacant properties, take up residence, and refuse to leave when asked — all without paying rent. He told reporters he is now afraid to post “for rent” signs outside of his vacant properties.